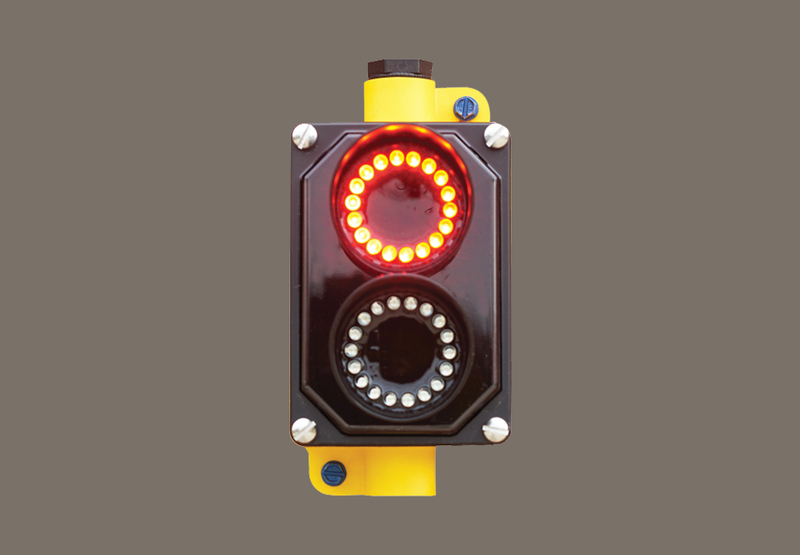 Designed for indoor and outdoor applications where signal and traffic control are required. Hi-Intensity Red/Green beams deliver a controlled field of view that’s ideal for use by Fire Stations, Auto Sales and Service Centers, Municipalities, Parking Facilities, Drive Through lanes, etc. Allows you to know the status of the door through lighting controls.